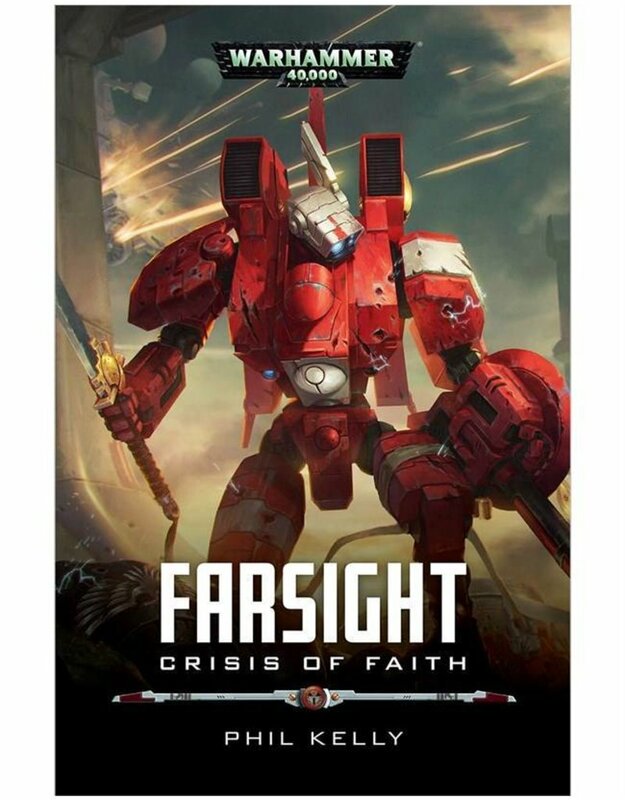 When promising young Commander Farsight is promoted to lead a crusade across the Damocles Gulf to reclaim the tau’s lost colonies from mankind, the mood is one of optimism. With their mighty fleet, and superior weapons and machines, how can their endeavour possibly fail? However, despite a parade of early successes, Commander Farsight soon faces enemies he wasn’t anticipating, and finds not only his courage but also his soul tested to the very limit.